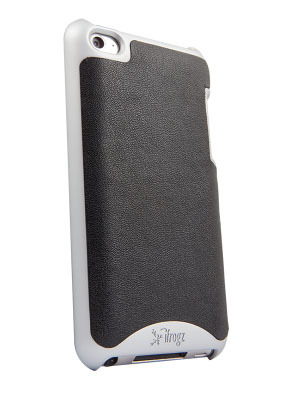 Swerve iPhone 4 Case by iFrogz is a two-component case with a hard plastic core and jelly exterior. The iPhone 4 case is AT&T and Verizon compatible. The injection-molded, super-durable iPhone case is shock absorbent and allows access to all ports and controls. 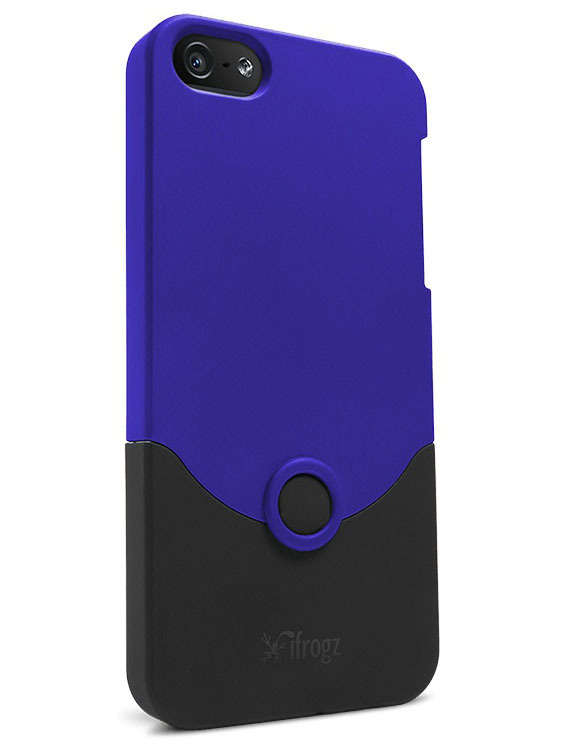 Treadz iPhone 4 case by iFrogz is a form fitting case made from 100% extra-thick silicone. 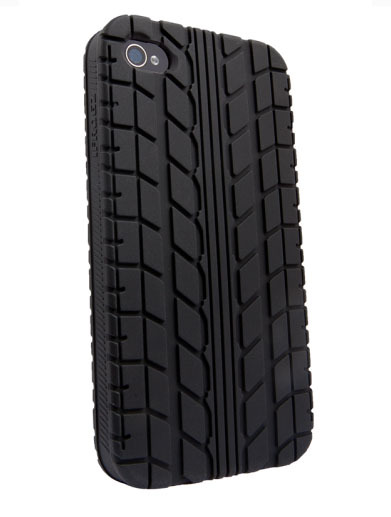 The tire tread design is stylishly edgy and provides a good grip for your iPhone. Treadz iPhone 4 case is compatible with Verizon and AT&T. It allows access to all ports and controls. 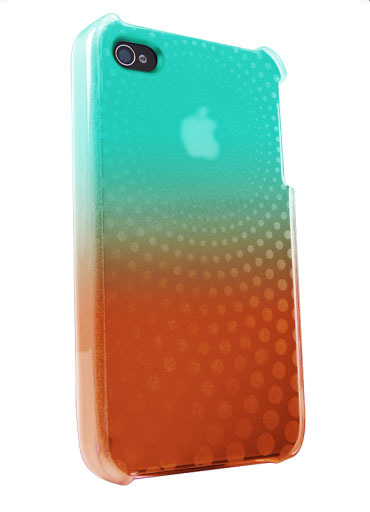 Soft Gloss iPod Touch 4G Case by iFrogz is made from impact-resistent TPU. The glossy surface etched pattern highlights the Apple™ logo. You can easily slide this iPod Touch 4 case in and out of pockets. 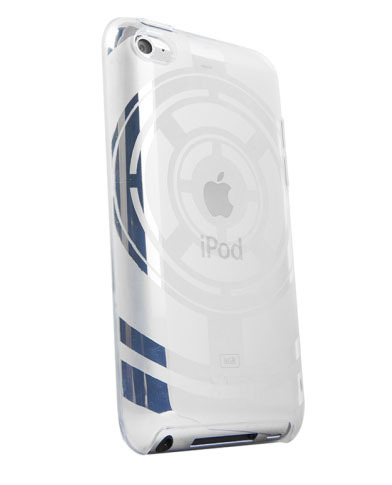 Luxe Lean iPod Touch 4 Case by iFrogz is a lightweight, slender snap on polycarbonate protective case. The metallic finish stylish case comes in several colors. The iPod Touch 4 case is designed to allow access to all ports and can easily fit into pockets without the bulk. The iFrogz Fusion iPod Touch case is a beautifully designed polycarbonate shell with Luxe finish and faux-leather material insert. 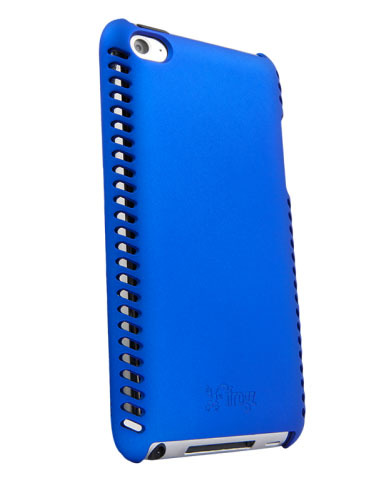 The Fusion iPod Touch protective case is stylish while guarding against impact. All ports and buttons are easily accessible. This is another stunning addition to the iFrogz Apple line of products.